Where do you usually go when you eat out? What is your favourite restaurant? Do you eat there often? Do you use coupons? Now you can save money when you eat at these restaurants with these coupons below. Note : All coupons for the restaurants below are updated same day I receive them, if you find coupons that have expired dates that means they do not have printable coupons available at the moment. • Sign up for the Buca eClub and receive special offers, coupons and a $10 Off coupon with purchase of any combination of two pastas or entrees. 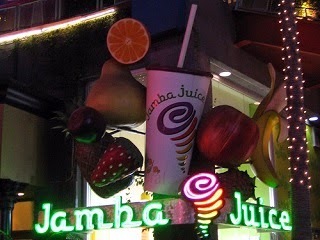 • Sign up and receive printable coupon via email for any Sixteen Size Smoothie for just $2.00 from Jamba Juice. • Print coupon for $1 OFF any sub or large salad from Quiznos.